Kicking off this day with a super tender soulful tale. And saying "Hi" to Anahide, straight from Geneva. 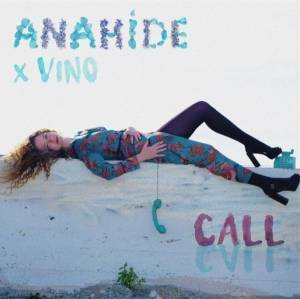 Her new single "Call" is pure gorgeousness, combining vocals as light as air and bassy instrumental from Vino. It will certainly ease your Wednesday.